Five projects deep, and Ruth remains true to their roots - playful tunes with deep undercurrents. 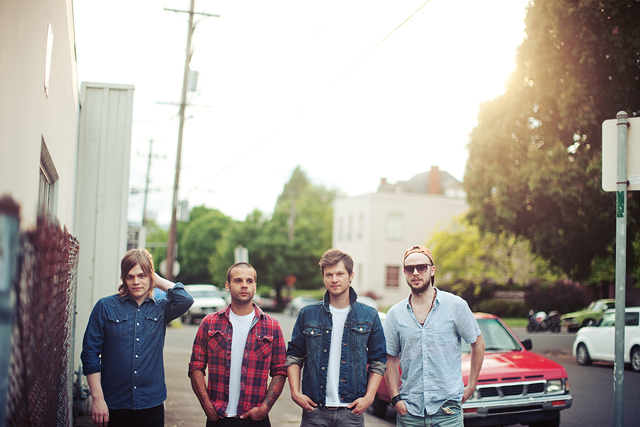 Hailing from Battle Ground, WA the band signed to Tooth & Nail Records in 2006. 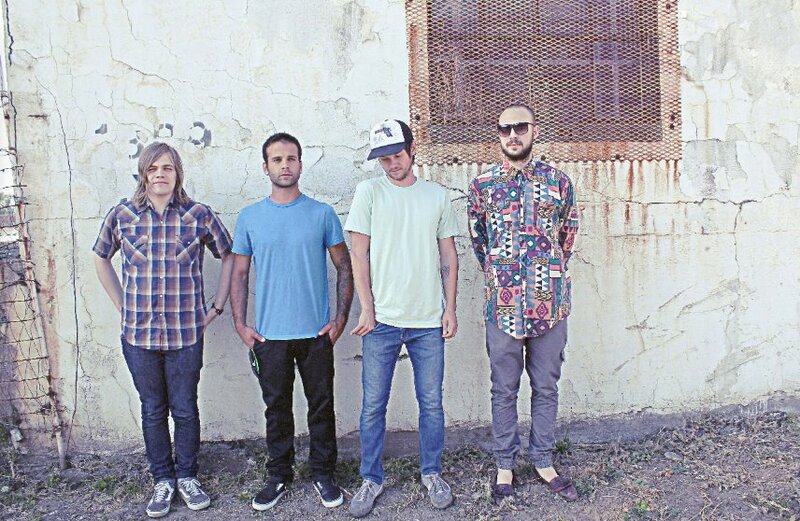 Their debut album, "Secondhand Dreaming," was supported with non-stop touring with bands like Switchfoot, Relient K, and label mates, Emery. Two more albums followed while signed to Tooth & Nail. In 2012, Ruth released "Payola" in partnership with MTV. Their most recent album, "Voilà", features the hit song, "Rosa Dear." Several of their songs have been included on soundtracks for TV shows on major networks including, ABC, FOX, MTV and CMT. Featured artist tonight on #MTV's #16andpregnant. Tune in at 10/9c to hear "Simple Math" off new album Voilà. Link in profile to download the song. Music video is under way! Filming at Leisure World for our song "Rosa Dear" off the new album, Voilà. One of our favorite songs, inspired by our friend's love story of true marital devotion. Disclaimer: there's a bit of fiction in the song too, for starters our friend can claim a fall from a tree that was closer to 50 feet, and miraculously he DOES talk and walk right! But their love story is all fact and it's one for the ages. Voilà is out today! Link is in profile! Hope you all enjoy. So fun to make another project together. Music is gift and we are thankful!